A dog whose story of heartbreaking loyalty to her former owners went viral on Facebook has found a new and loving home. 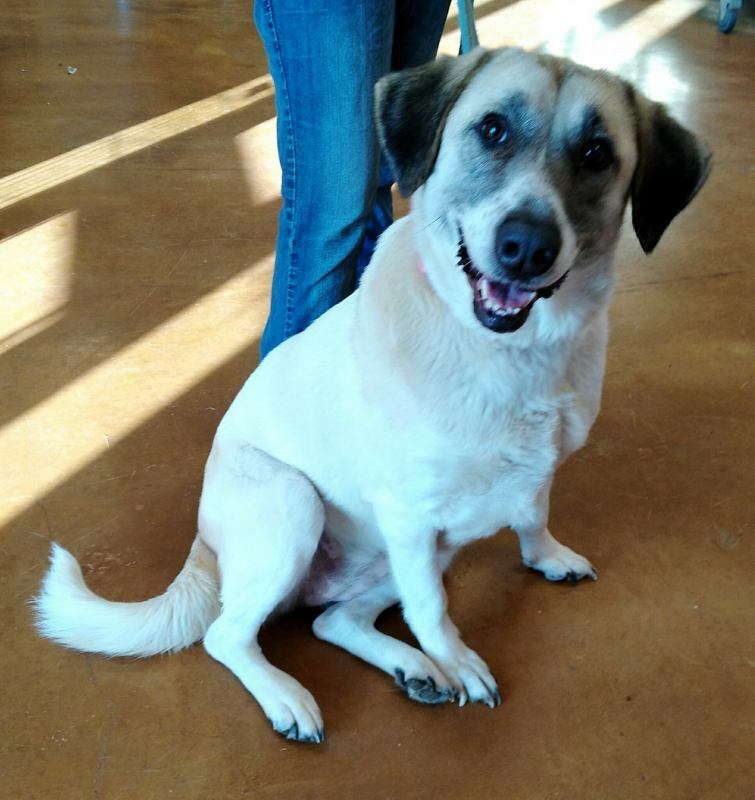 While there’s a risk Cathleen may try again to return to Oklahoma, Mattingly treasurer of the Seminole Humane Society said at her new place, she’ll be an inside dog with access to a securely fenced yard. And one of her new owners works from home, so she’ll get plenty of attention during the day. With over 70 million homeless dogs and cats wandering the streets in the U.S., we could all stand to do a lot more to ensure loving animals, just like Cathleen, get their happy ending too. If you’re considering welcoming a four-legged companion into your home, please always adopt and never shop and understand that adoption is a life-long commitment. If you’re unable to adopt, animal shelters could always use more volunteers to help with a variety of tasks, so be sure check out our guide to volunteering!